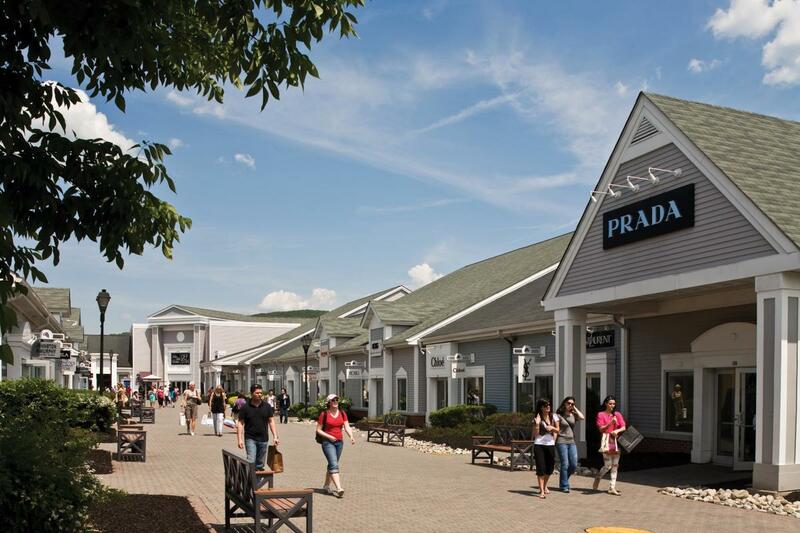 With more than 240 stores, Woodbury Common Premium Outlets is the world's largest collection of designer outlets. You'll find impressive savings of 25 to 65 percent every day from leading designers and name brands including Bottega Veneta, Burberry, Coach, Chloe, Dior, Furla, Gap Outlet, Gucci, J.Crew/Crewcuts, Jimmy Choo, Nike Factory Store, Polo Ralph Lauren, Prada, Saks Fifth Avenue Off 5th, Saint Laurent and Tory Burch. Located at Exit 16 off the New York State Thruway, frequent daily bus service is available from Port Authority in New York City via Gray Line Sightseeing, a Coach USA Company.